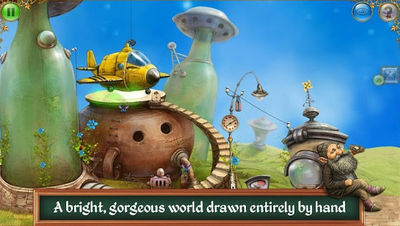 Help the people of the Tiny Planet rebuild their world in The Tiny Bang Story. 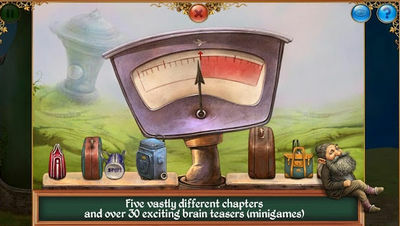 It's not an easy task as it requires a lot of puzzle solving, hunting hidden objects, and conquering very challenging brain teasers. See Google Play for more info and screenshots!